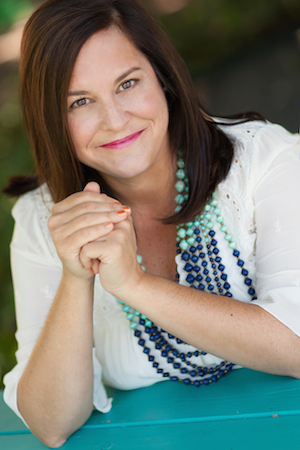 Sign up to stay in the loop with the latest from The Turquoise Table®! I'm on a mission to love my neighbors. 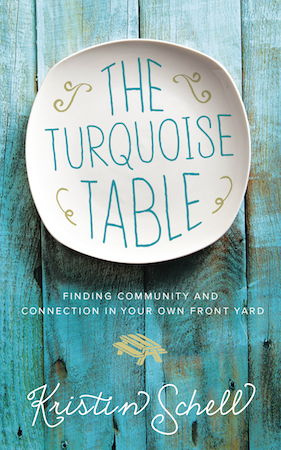 I put an ordinary picnic table in my front yard, painted it turquoise and invited neighbors, friends, and even strangers to hang out and do life together at The Turquoise Table®.